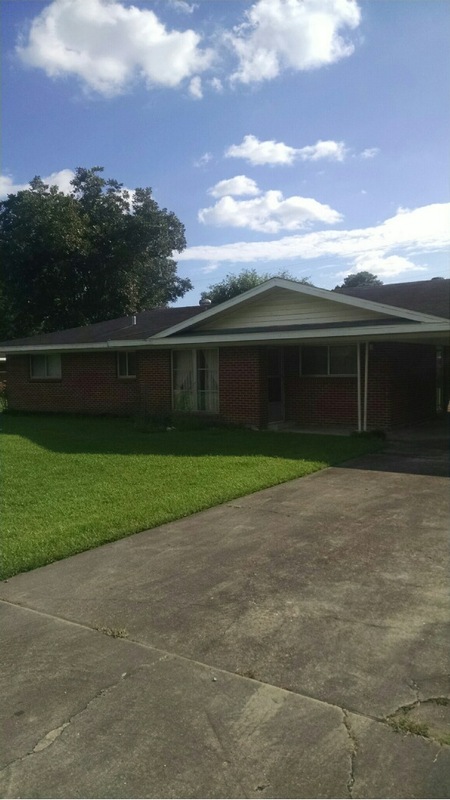 205 Felicie Drive, Lafayette, LA 70506 listed for $135,000 (One Hundred thirty-five thousand and 00/100). This is a limited service listing. Sellers represent themselves. Seller is Todd Savoy (337-224-2032; toddsavoyfromscott@yahoo.com). Seller will negotiate for themselves. Send offers to reliancerealestategroup@gmail.com and they will be forwarded to seller. Contact seller for anything else in regards to this listing. Schedule all showings through CSS. LA/LO will NOT Advise the seller on PA’s; LA/LO will NOT Arrange Appointments; LA/LO will NOT Assist seller in counteroffers; LA/LO will NOT Negotiate for the seller.